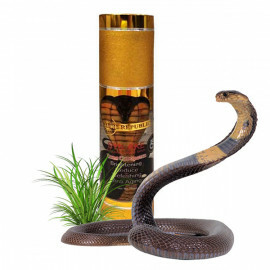 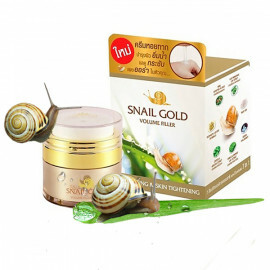 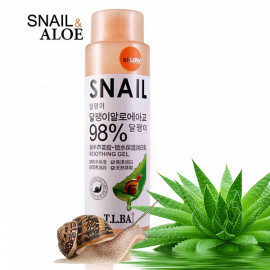 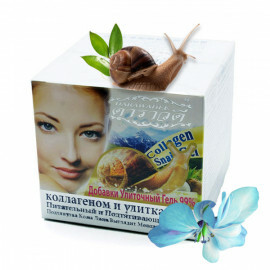 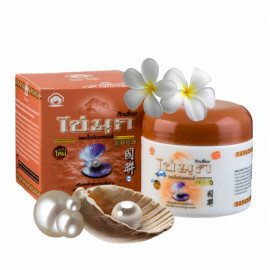 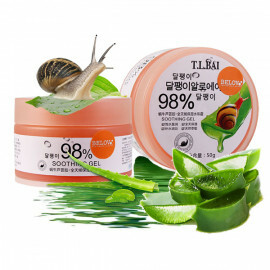 Snail emulsion - an innovative means of luxury skin care. 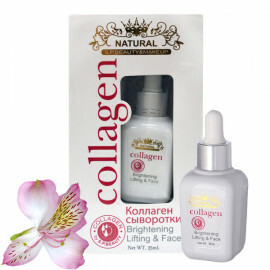 To chic complexion, deep hydration, nutrition and the prevention of wrinkles. 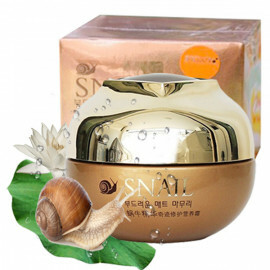 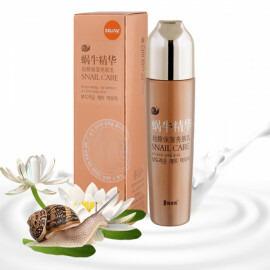 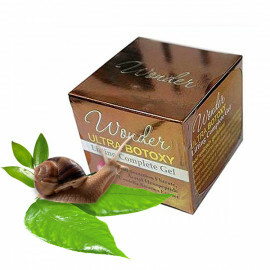 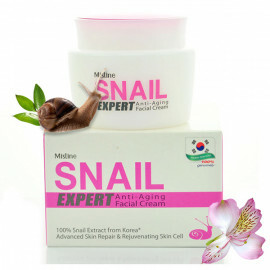 Within three weeks of use snail emulsion increases skin density and depth of wrinkles is reduced. 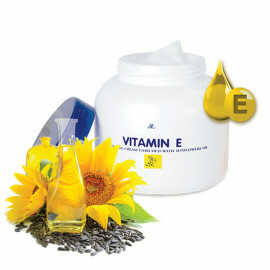 Nano-emulsion contains arbutin, which evens the complexion. 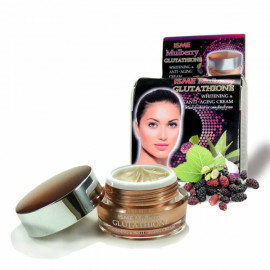 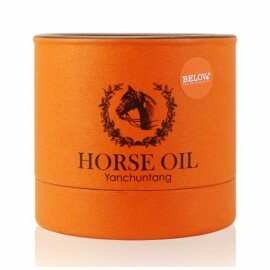 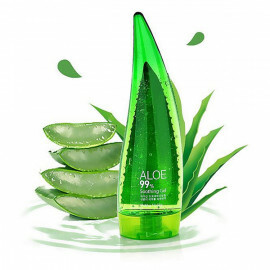 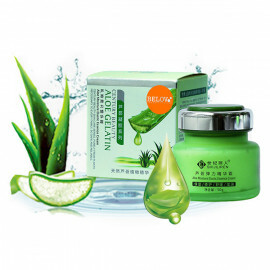 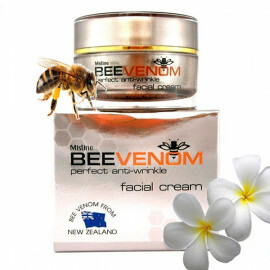 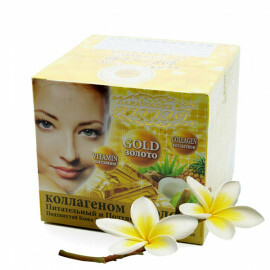 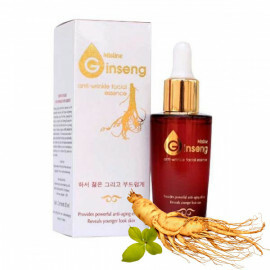 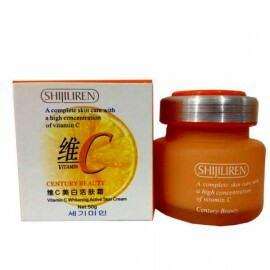 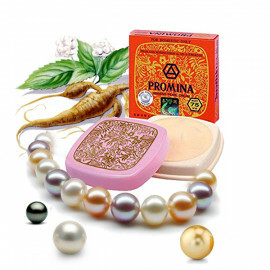 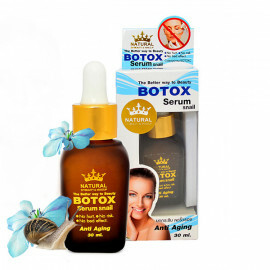 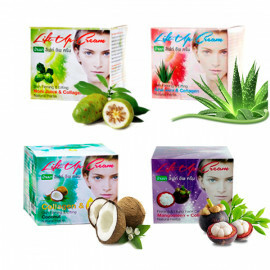 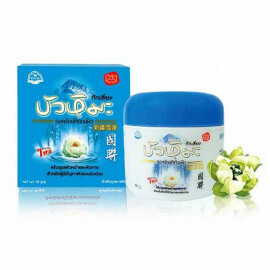 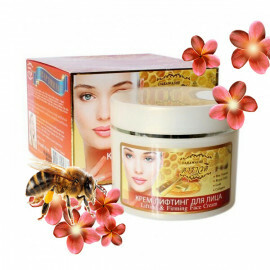 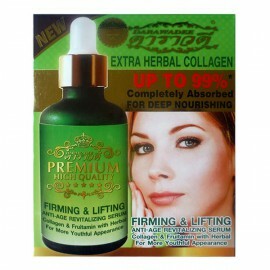 As well as vitamins C and E nourish and protect the skin, preventing aging. 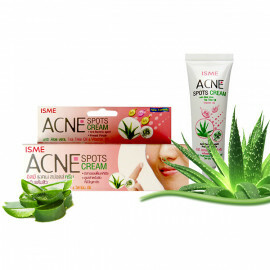 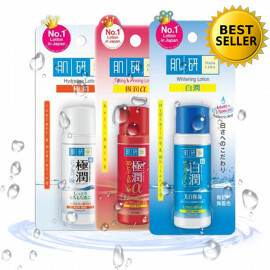 The emulsion can easily penetrate deep into the skin and the whole day it retains moisture.